Hiring an apprentice is a productive and efficient way for any business to cost-effectively recruit and upskill their workforce, ensuring they can grow their own talent and develop a motivated and qualified team. This Personnel Today webinar, in association with the National Apprenticeships Service, will look at how apprenticeships can help grow your business. Thousands of SMEs benefit from apprenticeships and employers that have an established apprenticeship programme report a wide range of benefits as a result of training apprentices, with 78% stating that productivity has improved and 86% of employers saying that apprenticeships developed skills relevant to their organisation. Employers can access significant funding: if you have a pay bill of less than £3 million a year then you could get 90% of your apprenticeship costs paid and if you have fewer than 50 staff, you could get 100% of your apprenticeship costs covered. Register now to find out how an apprenticeship can help grow your business. 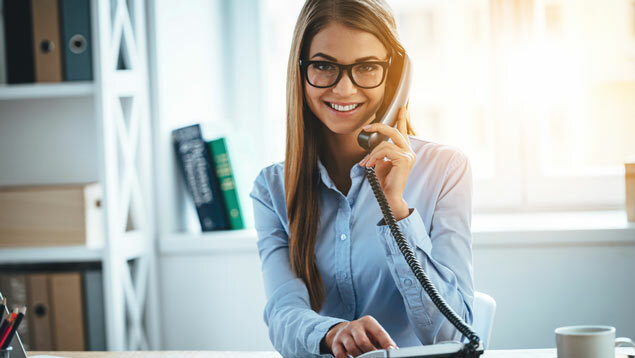 In this 60-minute webinar, Personnel Today’s editor Rob Moss is joined by Clare Bonson, head of intermediary engagement at the National Apprenticeships Service, and Claire Bennison, head of the Association of Chartered Certified Accountants (ACCA) in the UK. This free webinar includes a live Q&A session where our speakers will answer any questions about funding, recruitment, ROI and support. Clare Bonson is head of intermediary engagement for the National Apprenticeships Service. Clare joined the National Apprenticeship Service at its inception in 2009 as the Learner Services Director in Yorkshire and the Humber. After a period working nationally on key policy developments she became the national lead on relationships with intermediaries in 2016. 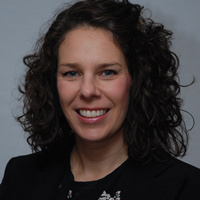 She provides in-depth support to intermediary organisations to facilitate their positioning as experts and utilise their connections to extend the reach of apprenticeships into new business sectors and regions. Claire Bennison is head of ACCA UK and works with finance leaders and their training functions in the UK and beyond to build world-class finance capability. Her team ensure that partners choosing ACCA get the best return on their investment, recognising the value of the breadth and depth of knowledge and experience of ACCA qualified professionals across the finance value chain. 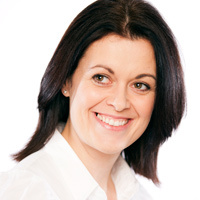 Before joining ACCA in 2011 as its head of employer relationships, Claire was organisational effectiveness and development adviser at the CIPD. Hirelink is a professional skill development and recruiting Company that specializes in Accounting and Finance Sector.